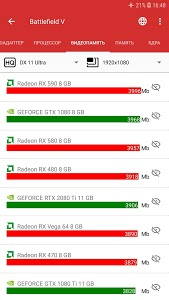 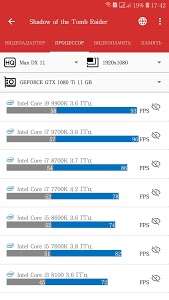 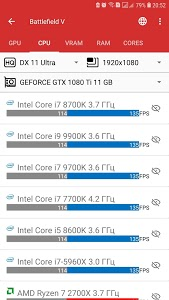 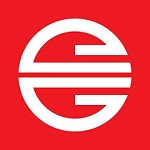 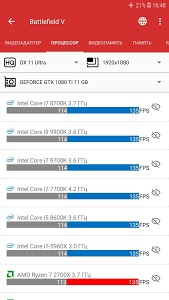 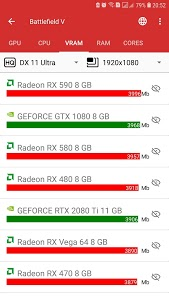 The GameGPU application is an excellent companion for assessing the performance of current equipment in modern games. 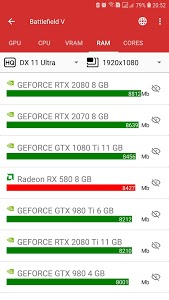 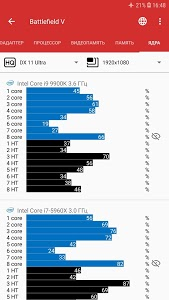 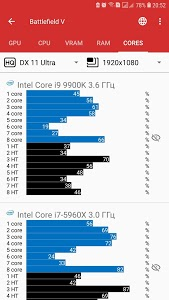 The results are taken from the tests of the https://gamegpu.com resource and are presented to you in a convenient form for viewing on Android devices. 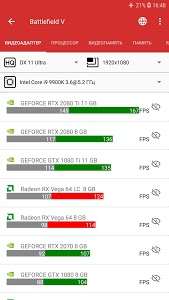 You can find the game you are interested in, select the required quality and resolution, view the performance of video cards, processors, consumption of RAM and video memory, and load the processor cores. 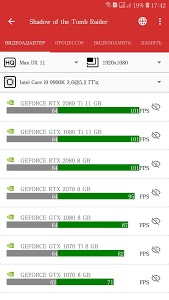 Depending on the test of video cards or processors, you can add or delete positions that interest you, as well as choose the relative type of processor or video card that will be used to obtain the desired FPS. 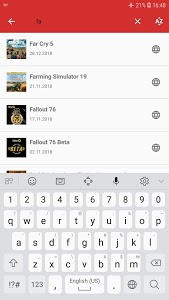 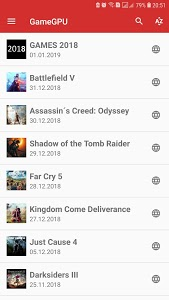 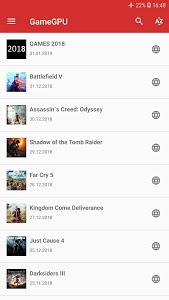 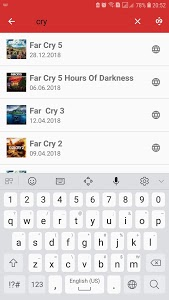 Sorting by name or adding date is available for selecting games, there is also a quick search for games of interest to you. 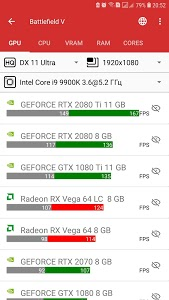 The application works in both online and offline mode, so that all our tests will always be at your fingertips and will help you quickly appreciate the speed of the current components in games, both for interest and for a targeted purchase!